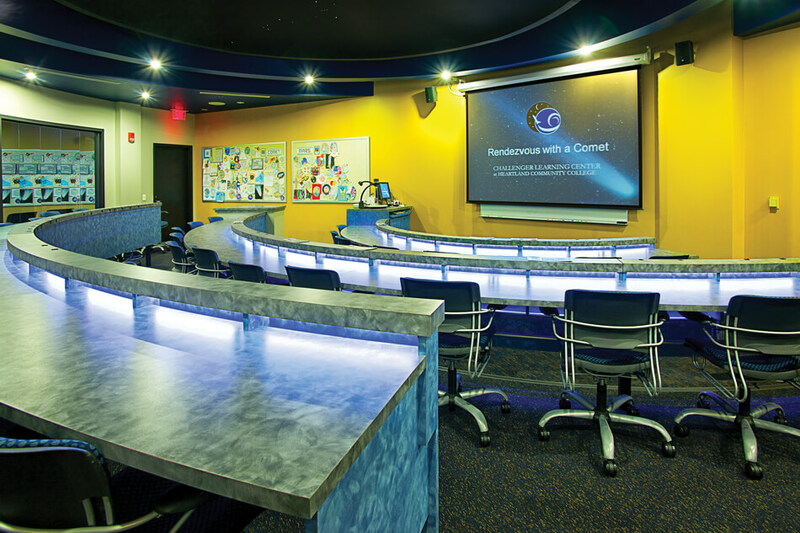 Classroom Technology - Conference Technologies, Inc.
Conference Technologies, Inc.® designs and installs video and audio systems tailored to the unique requirements of any educational facility. We can help you with individual multimedia systems, as well as build, or upgrade a campus or multi-campus audio visual network. 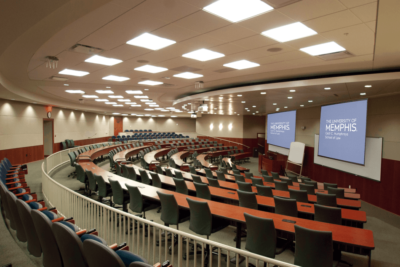 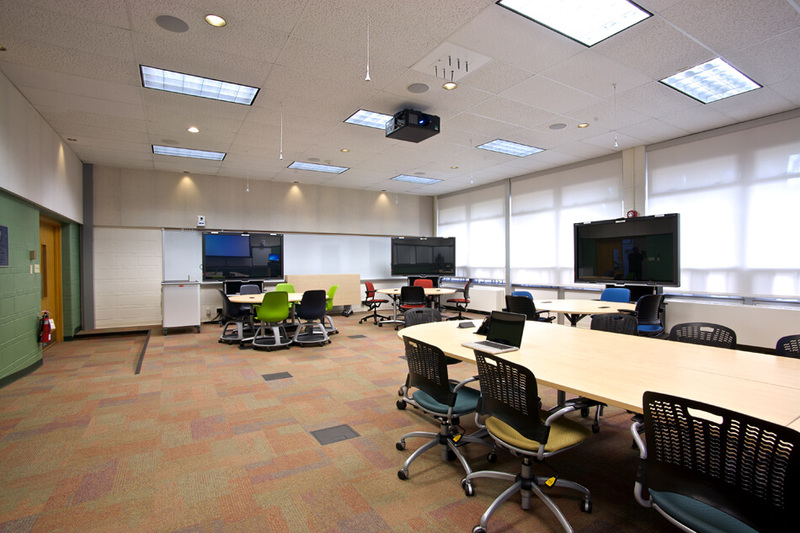 Ask about the technologies we use in today’s classrooms, such as distance learning, webcasting, video and audio conferencing, classroom control systems, remote asset management, help desk systems, projection and large screen displays, sound reinforcement, interactive white boards, room acoustics, noise control and digital signage.